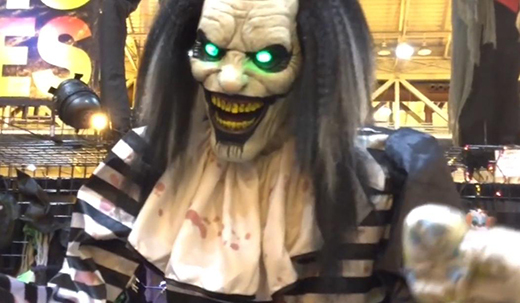 HauntCon in New Orleans was the place to be for Halloween aficionados who are counting down the days until Halloween. This weekend Morris Costumes rolled out one of their most imaginative Halloween animatronics yet with the Clown Tug of War prop. 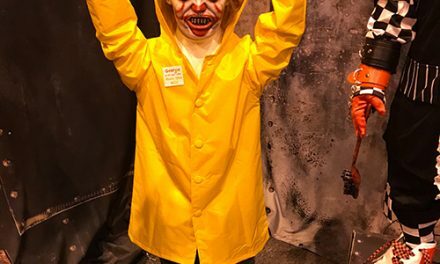 This prop features two creepy clowns playing tug of war with a little girl who is screaming her head off. The clowns are approximately six feet tall and look very realistic. Both clowns are dressed in authentic clown suits and have blood and dirt all over themselves. 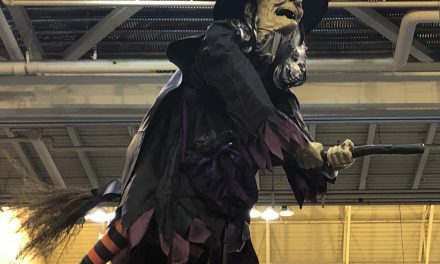 Everyone at the convention who passed by the Morris Costumes booth stopped to take a picture of it. In my opinion it was the best new prop for 2019. 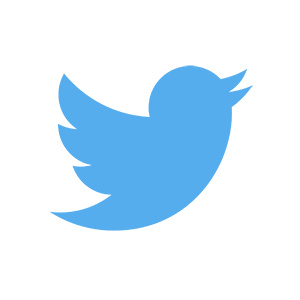 However, that is subject to change depending on what roles out at Transworld this spring. The only complaint I have with the prop is that the little girl needs some work. For as good as the clowns look I feel that they could’ve made the child look a little more realistic. But that’s just a minor critique. Besides that I think the prop is a home run and will extremely well around Halloweentime this Fall. The suggested retail price of the Clown Tug of War will likely be $399-$449. That price will vary depending on which retailer has the prop. 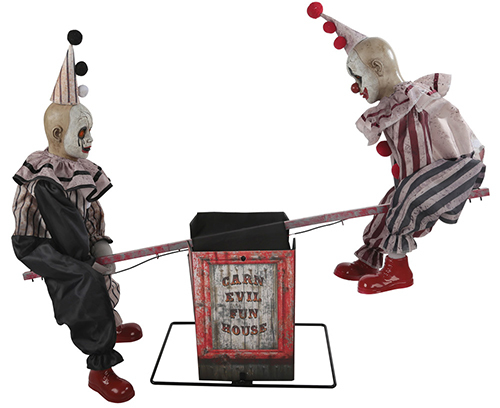 I was told that the Clown Tug of War wouldn’t likely be available at Spirit Halloween this year but would probably be at Halloween Express and other reputable Halloween stores that tend to pop up in September. 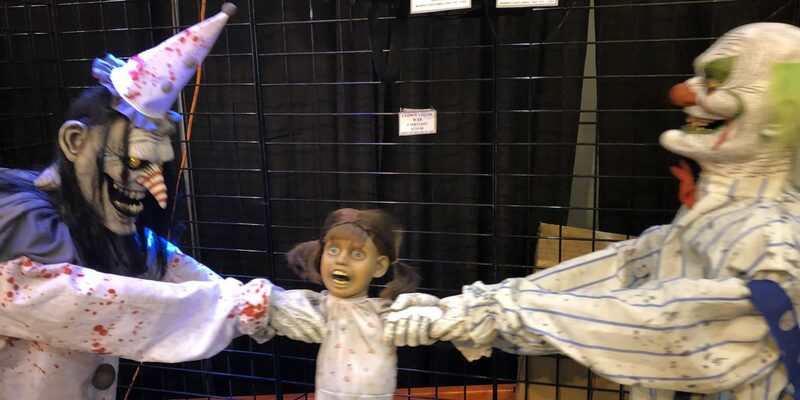 Halloween is nine months away but after seeing all the cool stuff at HauntCon I’m not sure if I can wait that long. Be sure to check back as we will be posting more of the cool stuff that will be available for Halloween 2019 in the coming days.